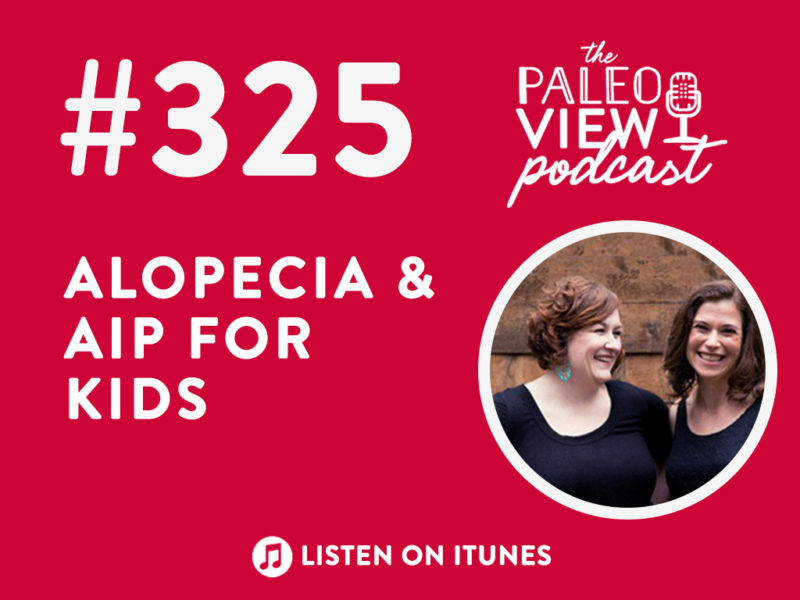 In this episode, Stacy and Sarah come to the rescue for a listener in need, discussing alopecia (an autoimmune disease), as well as strategies and resources to smoothly transition your child into the Autoimmune Protocol in order to maximize healing and minimize stress – for both you and your child. Stacy just returned from New York City and thinks she’s coming down with a cold. Sarah is full blown sick. Send them good thoughts! Stacy gives a rundown of her NYC trip with the boys. One of the highlights was visiting The New York Historical Society’s ‘The History of Magic’ exhibit. As a parent, it can be very scary to navigate helping your child implement the Autoimmune Protocol (AIP) when you have no experience with it yourself. When you’re taking care of a sick child, don’t forget to take care of yourself because you need to be operating at your best to give the best care. Stacy says it sounds like alopecia is a secondary autoimmune disease and it’s likely that Laura’s daughter has a primary driver like Celiac’s that could be causing an alopecia flare. Sarah says it is possible for alopecia to be a primary driver, but confirms it’s very common for alopecia to be a secondary autoimmune disease to Celiac, Type I Diabetes, or Rheumatoid arthritis. Alopecia is most commonly linked to Celiac’s. Alopecia is a fairly common autoimmune disease, affecting 2% of the population at some point in their lives. On set is most typically in childhood. Alopecia is among group of autoimmune diseases that is considered “self limiting.” It can flare up and then, out of nowhere, go away. Alopecia is strongly linked to stress. (25:30) Is AIP effective for alopecia? It’s hard to answer how effective the Autoimmune Protocol is for alopecia. There’s mostly anecdotal evidence at this point. There was a recent study testing AIP on people with Chronn’s disease and Ulcerative Colitis and most were in full clinical remission after just 6 weeks. There’s currently a study in progress that tests AIPs effectiveness on Hashimoto’s Thyroiditis and Sarah will shout those results from the rooftops as soon as they’re released! At least 6 people with alopecia have shared their stories with Sarah. They’ve reported full hair regrowth after about a year. 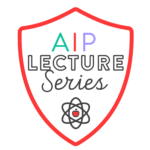 There are a lot of AIP facebook groups to join as well as AIP bloggers. There needs to be a balance between living a lifestyle that heals us with the foods we eat. If cutting out foods your child loves is adding a huge amount of stress, that’s not healing. ShopAIP.com is a great resource for AIP foods and snacks (use code PALEOVIEW for 10% off). 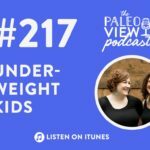 Stacy recommends finding AIP or paleo snacks that are similar to snacks your child is already familiar with. For example if your child loves crackers, find a cassava-based cracker to replace it with. For cookbooks, Stacy recommends Sarah’s cookbooks The Healing Kitchen and The Paleo Approach Cookbook because they’ll teach you about the autoimmune protocol and why it’s important. About 50% of the recipes in Paleo Principles are AIP, but the great thing about Paleo Principles is that is goes into more detail of the grey areas of AIP. 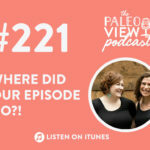 Check out Sarah’s free resource on her website, Paleo Community, which is an “all things AIP in one place” resource center. Step 1 is learning about AIP. It’s about nutrient density first, elimination second. Next session starts January 7, 2019. There will only be two sessions in 2019. This weekend (11/10-11/11) is the last week to pre-order the course! However, if you miss the pre-order, use the code PALEOVIEW before January 7th for a sweet discount! This course, taught by Sarah, is intended for patients and caregivers. Step 2 is understanding the nuances of AIP. All fruits are allowed (except nightshades which are technically fruit). AIP is not a low carb diet. This is good for kids because they need carbohydrates. With a child, there is a “quality of life argument” to be made. If a child is crying at every meal, it might be best to manage stress by taking a slower approach and continuing to include some foods that aren’t AIP (but are still nutrient dense). Mindset shouldn’t be underestimated in the success of AIP. Tons of visual guides, practical strategies and tips! 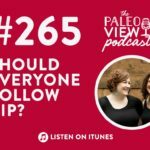 TPV Podcast, Episode 265: Should everyone follow AIP?